She galloped into his life…and touched his heart. Tessa Seaton has a special gift with horses; with a word and a touch, she can tame and train even the most unbroken and unmannerly of beasts. 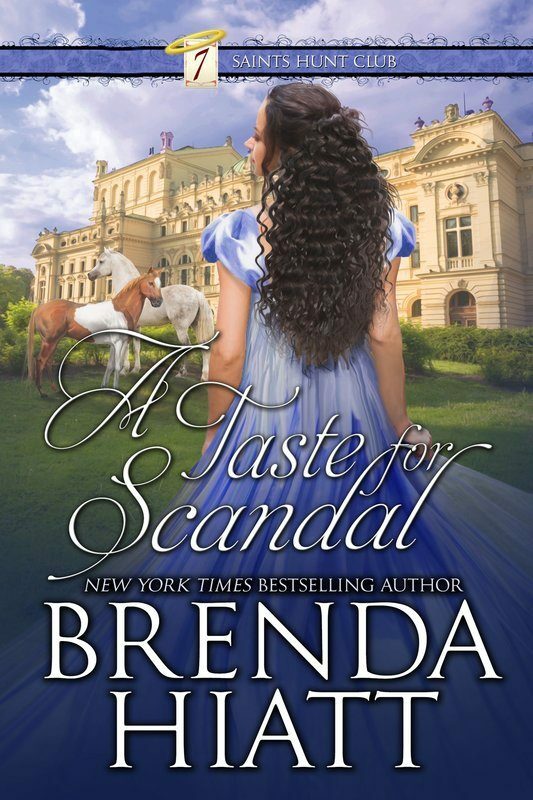 But when handsome Lord Anthony Northrup gallops into her life, she finds herself faced with a far greater challenge than any horse ever posed. Anthony first assumes Tessa is helping her unscrupulous uncle to sell half-broken horses to unsuspecting gentlemen, but as he comes to know her, he realizes she is motivated by love —for her crippled father and for the horses she trains. Charmed by her spirit and independence, Anthony determines to free her from the trap her uncle has woven so he that can claim her for himself. 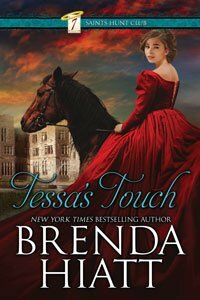 Tessa’s Touch is loosely linked to my “Saint of Seven Dials” series. Lord Anthony is brother to Lord Marcus and Lord Peter from that series, and several other characters you may have met in those books are also featured. It was originally published under the title Taming Tessa.